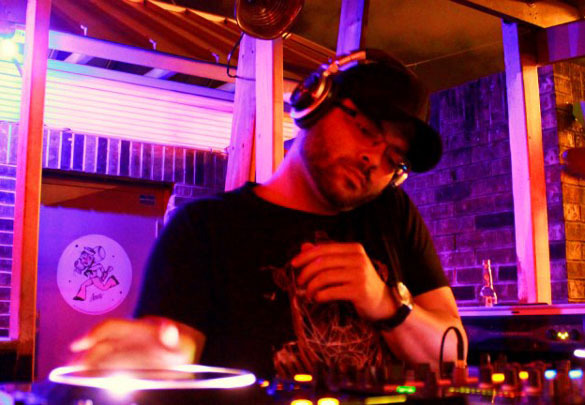 Miami’s own Matches (born George Carrasco) drops a 3 track EP entitled ‘Get Loose’, which includes a B-side collab’ from up and coming producer, Ms. Mada. Prior releases includes a collaboration with long time friend Daniel Gomez. You might know him by Danny Daze. After long 12 hour studio sessions and 5 months with the project on the shelf, ‘If This’ was born and signed to Noir Music for their signature compilation: ‘Second Chances/New Romances’ last November. The release was highly received with support and tremendous feedback. Fast forward a year later and Matches shows no signs of slowing. Just in time to help Jesus Pablo and Di Riviera celebrate their first birthday of their own imprint, Something Different Records, This EP will mark their 17th release. The opening self titled track ‘Get Loose’ is a deep, techy chugger with infectious vocals and warm chords. Next up we have ‘Two Strangers’ – this is a more percussive track, with a sluggish dubby vibe and spoken word vocal , with added sharp claps and a throbbing bassline that wraps you up in its groove. Last but not least, Matches & Ms. Mada provide us with ‘Never Give In’ – simple but very effective percussion arrangements, smooth vibes, a sampled vocal and a punchy bouncy bassline. Support from the likes of: Mark Knight, Flashmob, No Artificail Colors, Sasch BBC, Robert Owens, Clive Henry and Giom, just to name a few. 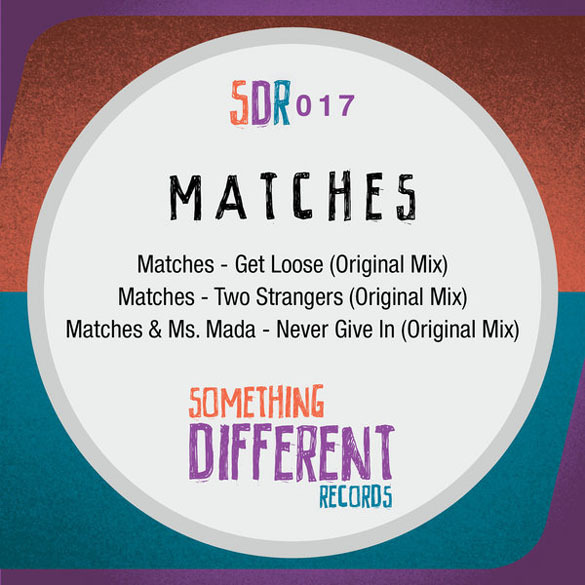 Matches Get loose is out now on Something Different Records.